Simple. Efficient. Home away from home. When we designed our hotels we had our guest's best interest in mind: to create high quality rooms at reasonable prices. Each of our newly built properties is designed to meet the demands of today's traveler through easy check-in, friendly staff, and modern rooms with all the comforts of home. 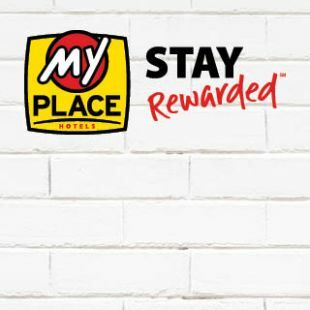 Hotels that cater to short and long stays alike, My Place Hotels has a history for making your travels affordable, cozy, and comfortable. 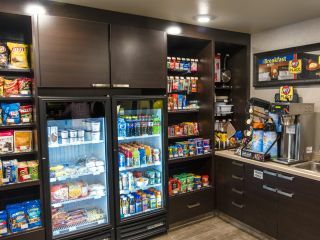 Grab a snack at our on-site My Store, prepare a meal in the convenience of the in-room My Kitchen, and enjoy premium cable channels on a flat-screen TV, as well as free Wi-Fi and wired internet access. 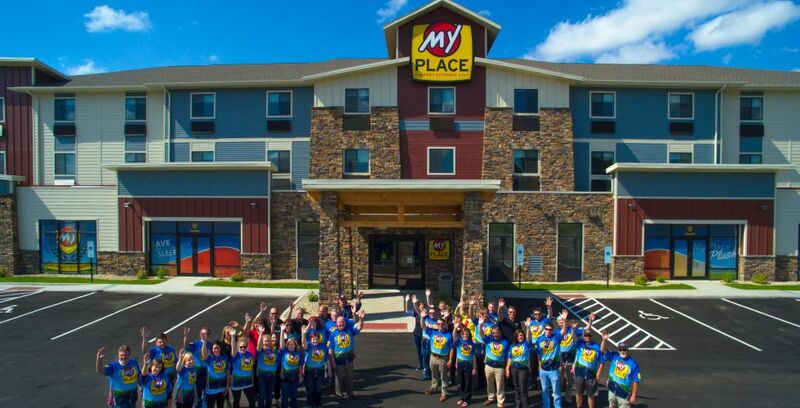 All My Place Hotel locations have affordable Nightly, Weekly and Monthly rate options! 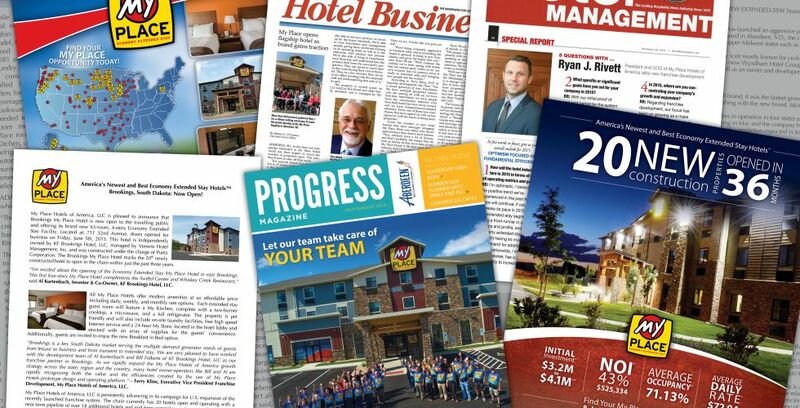 Business and leisure travelers know that our quality and value along with newly built hotels allows our guests to enjoy the comforts of home while living like a local and exploring the area. 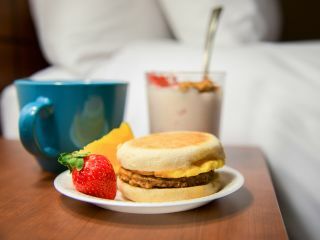 Simply custom select your breakfast from the menu at check-in, and a pre-packaged breakfast will be delivered to your refrigerator the previous day for you to enjoy! 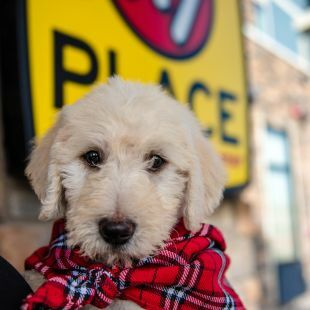 Providing snacks, dinnerware, pots and pans for My Kitchen - with your best interest in mind, find your dinner and snacks on site. 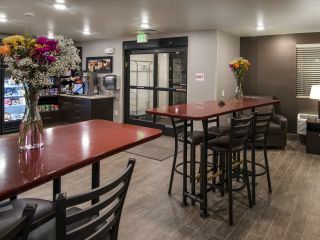 Relax, watch TV and enjoy a hot cup of coffee on us, or access our 24-hour business center with printer and complimentary WiFi. 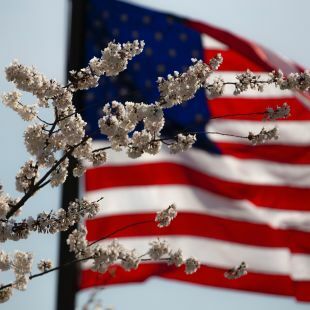 For more information on our Amenities click here.